The Education Coordinator administers the Post-Secondary Program and offers High School Support services. Growing a healthy and safe Sxoxomic learning environment to inspire educational success and achievement as proud Esk'etemc. 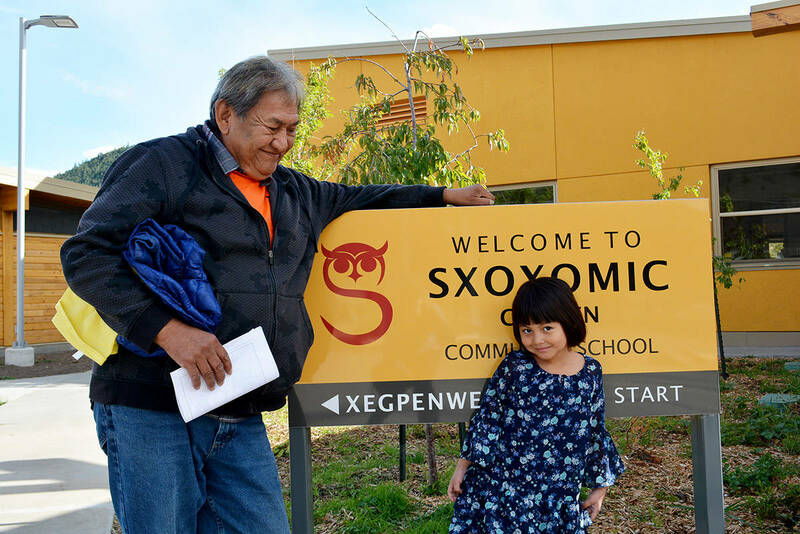 follow Esk'et Sxoxomic School on facebook! The program plans, prepares, and presents the Aboriginal Head Start Program in accordance with the 6 components - culture and language, education, health promotion, nutrition, social support, and parental and family involvement - within the requirements and regulations of the Community Care Facility Act. If you require information regarding Aboriginal Head Start on Reserve visit the following link <a href="http://www.hc-sc.gc.ca/fniah-spnia/famil/develop/ahsor-papa_intro-eng.php">Aboriginal Head Start on Reserve</a> or Esk’etemc’s Head Start/Day Care Program, please contact Renee at 250-440-5651 extension 219.